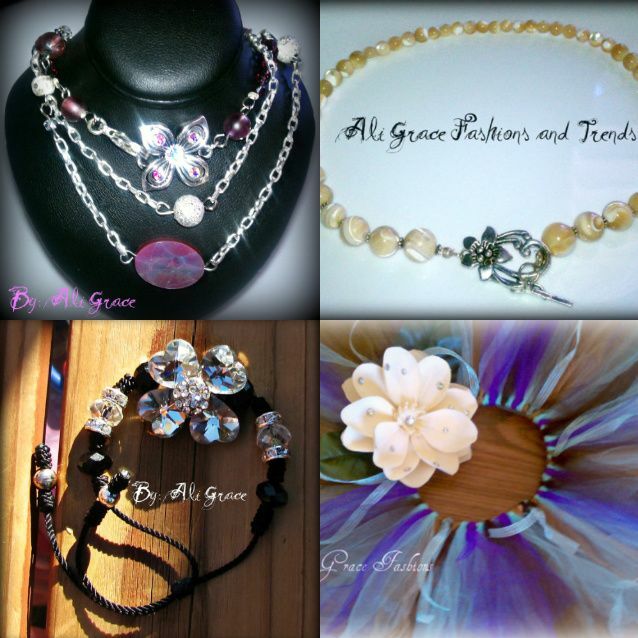 If tutu's are not your thing she has some beautiful jewelry for sale as well! I put up a few of my favorites, but you'll have to visit her etsy shop to see the rest! To enter simply follow her blog and leave a comment below saying you did so. For extra entries "Like" her on FB and follow on Twitter. Leave one comment for each you do. Good luck! Winner will be announced July 29th at 7:00am. LOVE LOVE LOVE this give-away!!! I am following her blog, added her etsy shop to my faves, "liked" her on FB and following on twitter (apparently I am her stalker now lol)!! LOVE her products! I HAVE to get a tutu for my Lily!!! They are ADORABLE! Her jewelry is beautiful as well! LOVE! Following her Blog :) Love the make-up tutorials! Following her on Twitter too. I am following her blog via Google Friend Connect! I am following her on facebook now! I love tutu's. My daughter is obsessed with them. She would wear a different one each day if I let her. These are pretty. Hey girls! Just a little update, I will be on vacation from now and will be back tuesday! I will not be here for when the winner is annouced, but do not dispair! I will be back tuesday and ready to ship out your giftcard or item!!! Crossing my fingers for all of you! 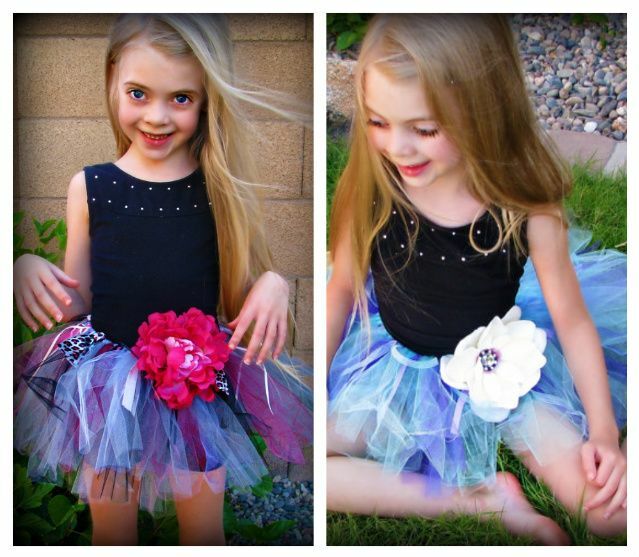 Also, my tutu's on no longer on sale, they are now back to the normal price of 22.50. However, I will still be honoring the sale price of 17.50 for this giveaway. Thanks all!!! XOXO! Lisa, I just saw your comment...I am so sorry! I didn't realize I needed to post separately! :( I will know for next time! THANKS! Hey Lisa, I'm back! Can you have Christy contact me through email at aligracefashions@cox.net so we can werk out all the details?! Thanks so much!!! work** sorry I am runnin crazy today!!! Trying to get back into the swing!